Yesterday evening I was pretty busy, so just needed something nice and quick for dinner. This week I'm making an effort to make dinners that produce tasty left-overs that I can bring to work for lunch the next day. 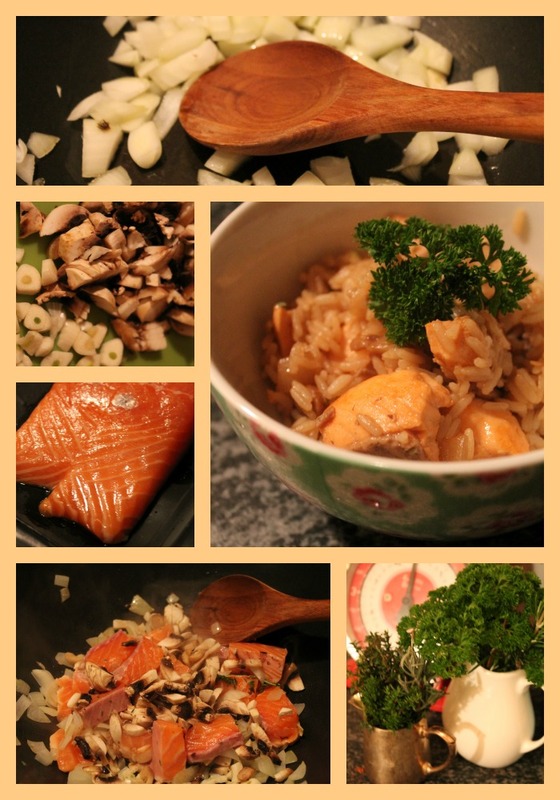 Today's recipe is a really simple Asian Salmon Fried Rice. This dish heats up really well next day, is quick, easy and very tasty. I love Salmon, I think it's very versatile and there is so much you can do with it. I picked these Salmon darnes up from my local SuperValu for €3, which makes this a great value meal. If you have any questions, leave me a comment! 1. Place the rice in a pot, bring to the boil and simmer for 16-18 minutes. with salt and pepper and fry until softened. Next add in the mushrooms and garlic. to ensure all of the salmon pieces are cooked through. sauce (as much as you need). lunch the next day is very important! delicious tossed into this fried rice. to have fresh herbs for the week! Ooo! I love this! I adore fried rice and can't say I've ever had it with salmon in it. I definitely want to give this a try. 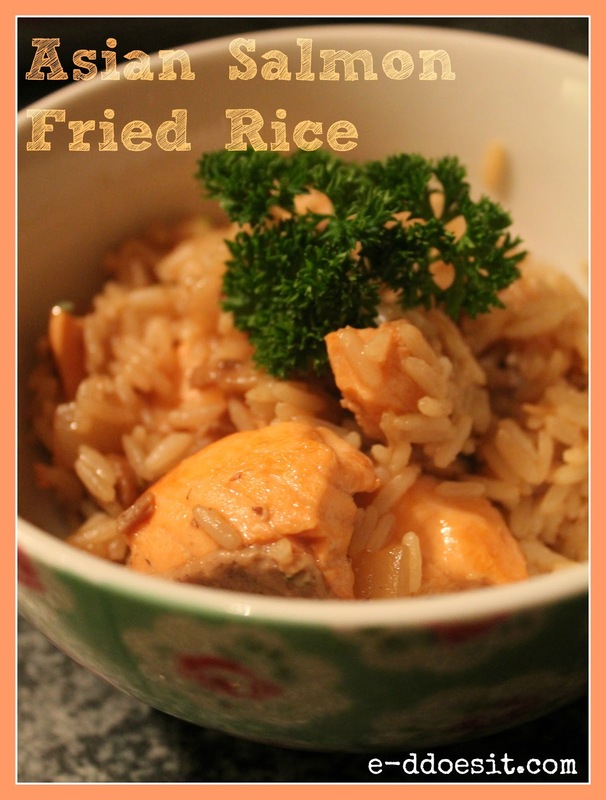 Love salmon, love fried rice... this is a match made in heaven. 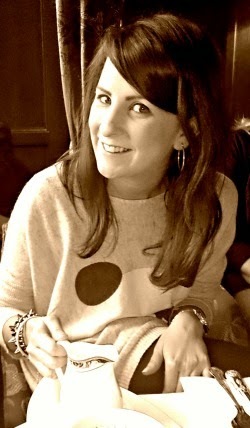 You'd love this Kate! It is really tasty and you can really throw anything your in the mood of into the recipe!